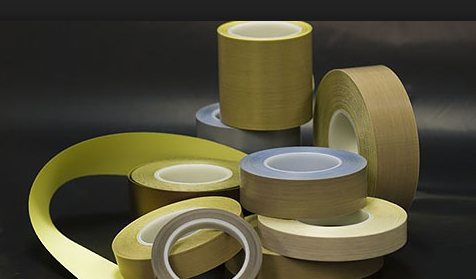 Providing you the best range of teflon tapes with effective & timely delivery. Our company manufactures a wide range of Teflon tapes that is non-toxic and odorless in nature. Due to their excellent features, these tapes find wide application in food processing and packaging. All these tapes are made from non-woven fiberglass cloth coated with Teflon that exhibit excellent dimensional stability, tensile strength and durability.